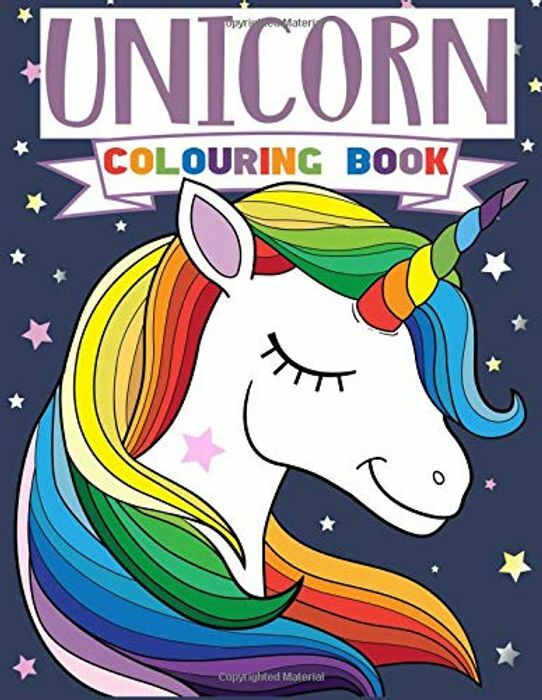 Created for girls and boys girls who love unicorns, by education expert and colouring book specialist, The Future Teacher, this fantastically-fun unicorn colouring book will keep any unicorn-mad kid busy, happy and entertained for hours with a wide variety of unicorn colouring fun. If you are looking for a marvelously magical and super fun unicorn colouring book for a kid who loves unicorns then Unicorn Colouring Book is the perfect book for you. The Future Teacher Foundation are bestselling authors in the Education and Primary sections of Amazon as well as being bestselling colouring book authors around the world. They have an ever-expanding range of over 25 creative, cool and clever colouring and activity books for kids of all ages.